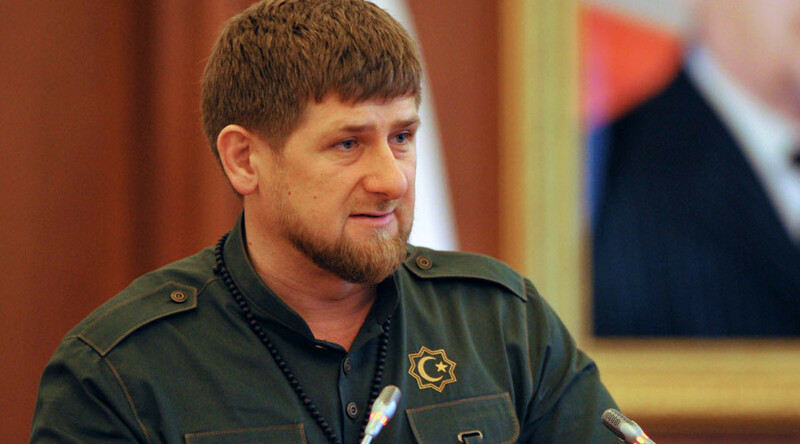 Kadyrov also explained in his post that in his opinion the West must be blamed for tragedies that are currently taking place in Afghanistan, Iraq, Syria, Palestine, Libya, Yemen, Algeria and other Muslim nations. Europe and the USA are not simply refusing to act, they instigate the tragedies of millions of people by destroying the economy of Islamic countries and starting wars in Muslim regions of the world, he added. “The problem cannot be solved by fighting its consequences, by silencing the reasons that caused it. 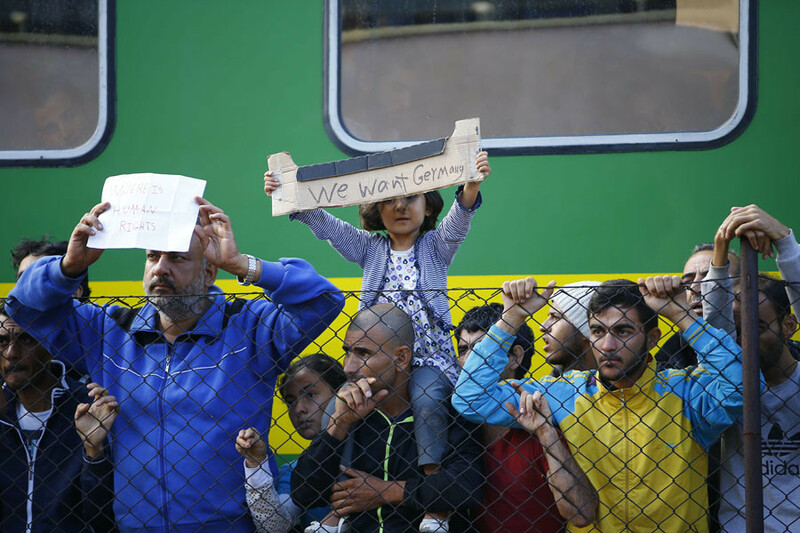 But this is what Europe and the United States are currently doing. The USA and Europe have ruined these countries, destroyed their economies, provoked lingering internal conflicts and forced the desperate people into becoming refugees,” the Chechen leader wrote. In February this year, Kadyrov openly accused the US and other Western nations of “spawning” Islamic State (IS, formerly ISIS/ISIL) in order to incite hatred towards Muslims all over the world.